We participate in a variety of charity events supporting our community. Our Veterans and First Responders, past or present, receive 5 free classes each month. * Come calm your mind and body through mindful resilience and a peaceful practice. 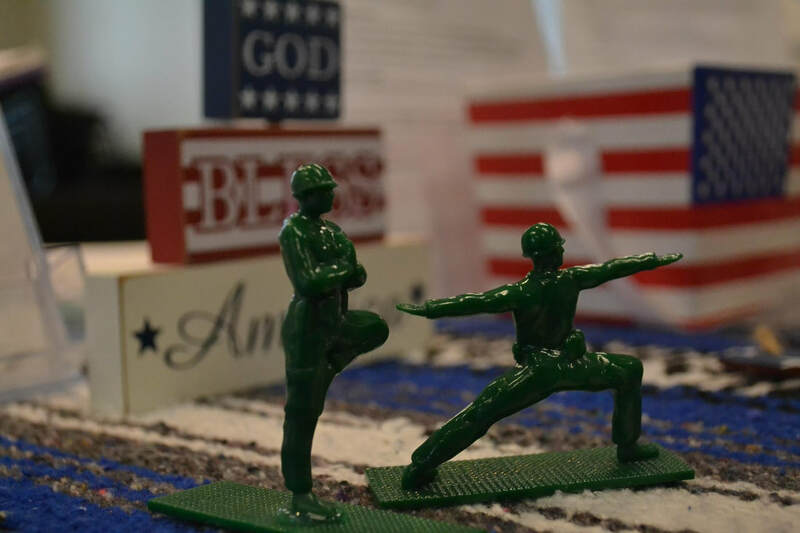 Please visit Veterans Yoga Project ​to learn more about ways of introducing yoga to all those who have served for our country. *Veterans and First Responders may come to any 5 classes every month for free. Must provide proof before first class.